When it comes to home remodeling in Alpharetta GA, and the local area, there are some projects that add more value to your home than others. You want to make changes to your home, but you also want your money to be put to good use. 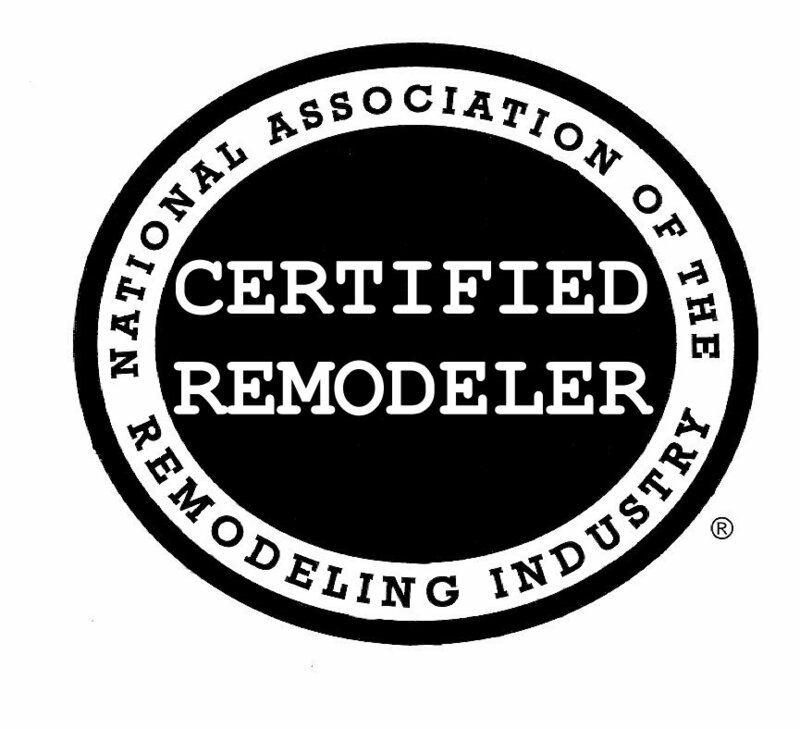 Northside Construction Services discusses remodeling projects are a great place to start to add value to your home.